Ontario moms, we want to help you make time for your health and wellness! 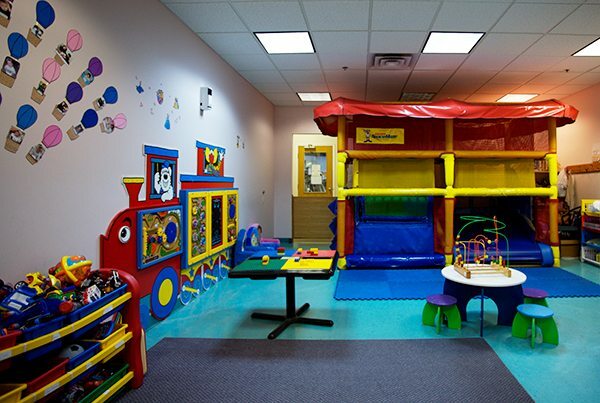 Womens Fitness Clubs of Canada Promenade Mall provides supervised onsite childcare for your convenience. 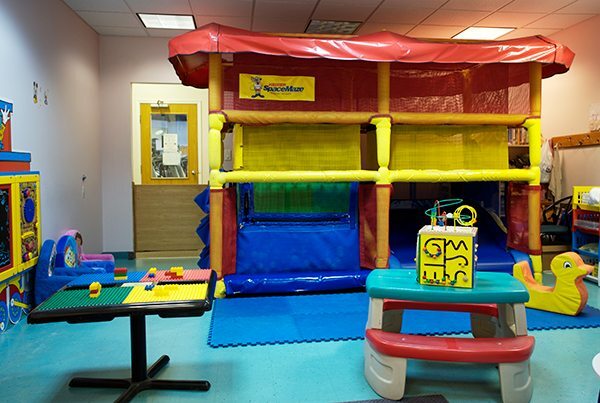 Work out knowing that your children — ages 6 weeks to 6 years of age — are enjoying a clean, secure environment in our childcare area. To learn more about applicable fees and hours of operation, call our health club in the Promenade Mall at 905-731-1520. 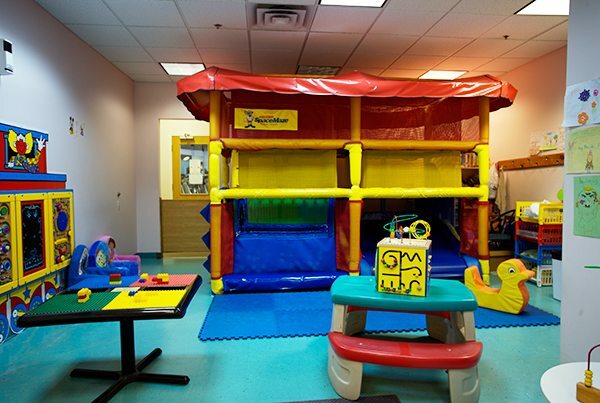 Click this link to Reserve Childcare Online.